On September 12, 2018 the City of Calgary authorized a plebiscite (special vote by citizens) to decide if Calgary should proceed with it’s Olympic bid so we decided to find our how far off the final official budgets were from the actual costs. The numbers are staggering. Below is a table we constructed that includes the “final budget” numbers and budget overruns for every Olympics since 1976. This is an indication of corruption and of massive overages that should concern any city or country considering an Olympic bid. The additional money required to run a modern Olympics does not come from spontaneous additional sponsorship’s or IOC payments. Shortages are always covered by the domestic tax payer. The first public price tag for the Calgary 2026 Olympic Winter Games was announced in 2017 as CDN$4.6B and that has already been revised to CDN$5.2B. Calgarians, Albertans and Canadians should expect that number to rise to near $9B by the time it is all over. 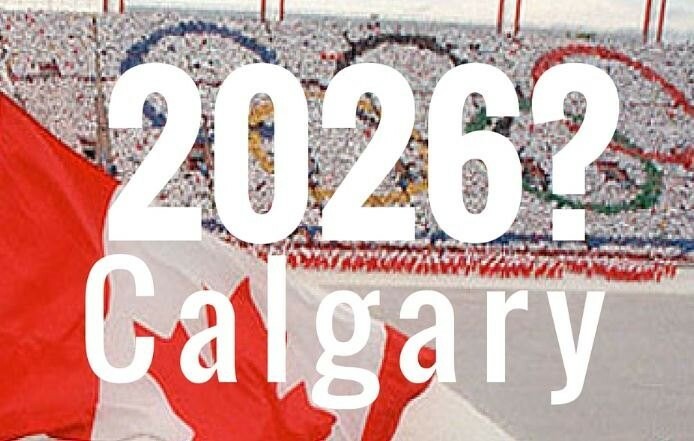 As an example of how costs are initially underestimated, Calgary’s 2026 Olympic Bid Committee is suggesting that they can provide security 16 years after the Vancouver Olympics for 50% of Vancouver’s security bill. Has the world has become safer or the RCMP / CSIS cheaper? Put simply, it is irrational to think that any Olympic games will come in at much less than double their budget.